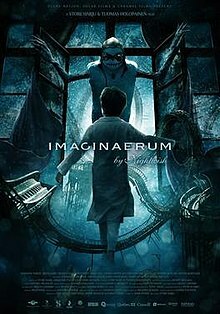 The movie Imaginaerum came in from Finland. I’ve watched it three times, in English and Finnish. If you’re a Nightwish fan, it is a must see. The movie was visually appealing and the story’s structure fascinated me. It wove together the story of a severe dementia patient and his daughter.